Leadership | LEARNING ENGLISH IS FUN! 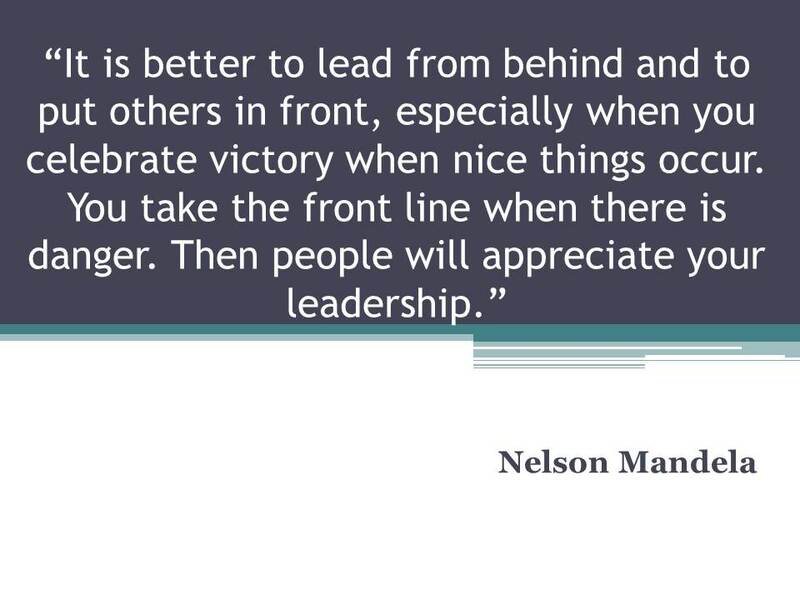 Teachers and leadership. If you think that they go hand in hand, find time to have a look at the presentation . Download the presentation in Bulgarian. Download the presentation in English. The principle of the Golden Circle.